In For A Surprise. a "Hogan's Heroes" bit of प्रशंसक art I created several years पूर्व - works as वॉलपेपर if आप center it. 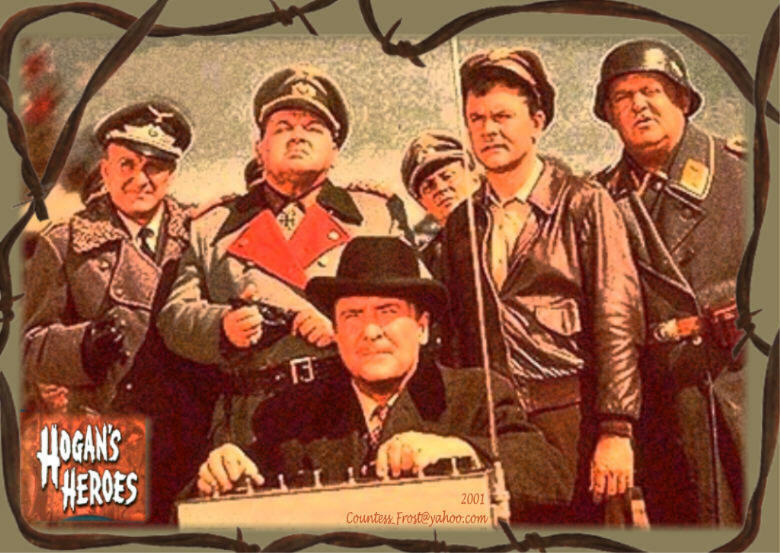 HD Wallpaper and background images in the टेलीविज़न club tagged: hogan's heroes bob crane schultz klink tv fan art wallpaper thecountess. This टेलीविज़न fan art might contain हस्ताक्षर, पोस्टर, पाठ, चॉकबोर्ड, साइन, साइन इन करें, मोबाइल फोनों के लिए, हास्य पुस्तक, मंगा, कार्टून, एनीमे, कॉमिक बुक, and manga.